On the same day President Trump declared the opioid epidemic a public health emergency, the co-founder of a prominent opioid medication manufacturer has been arrested on fraud and racketeering charges. 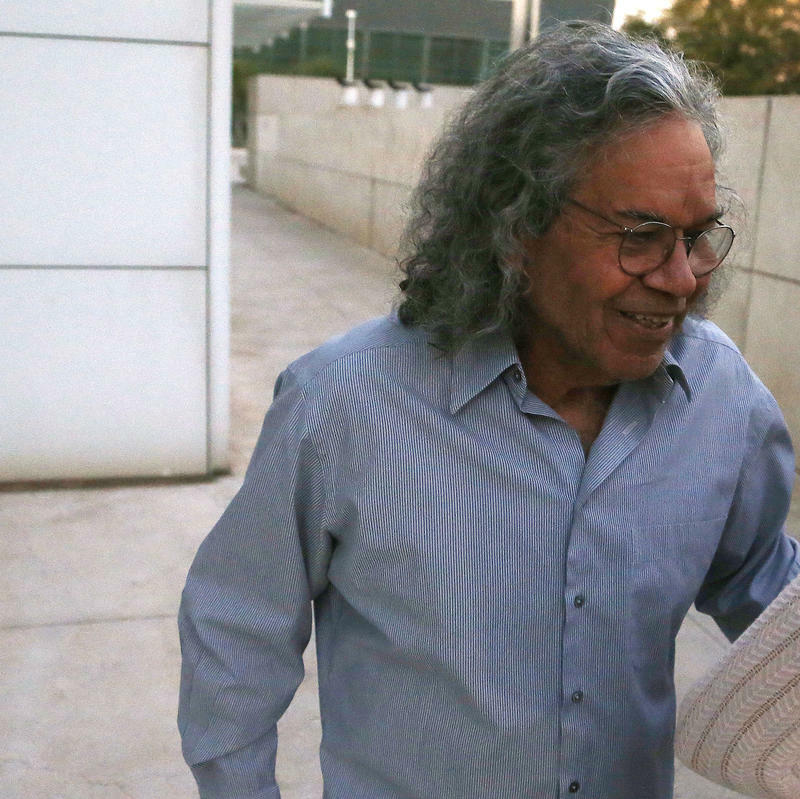 John Kapoor, former CEO of Insys Therapeutics, has been charged with conspiring to push the company's signature drug for unacceptable uses through a series of bribes and kickbacks. In a speech on Thursday at the White House, President Donald Trump declared the opioid crisis a national health emergency. "The fact is, this is a worldwide problem," he said. That might be so, but the crisis is much worse in the United States than in other countries. President Trump declared the opioid crisis a public health emergency on Thursday, freeing up resources to deal with the epidemic. 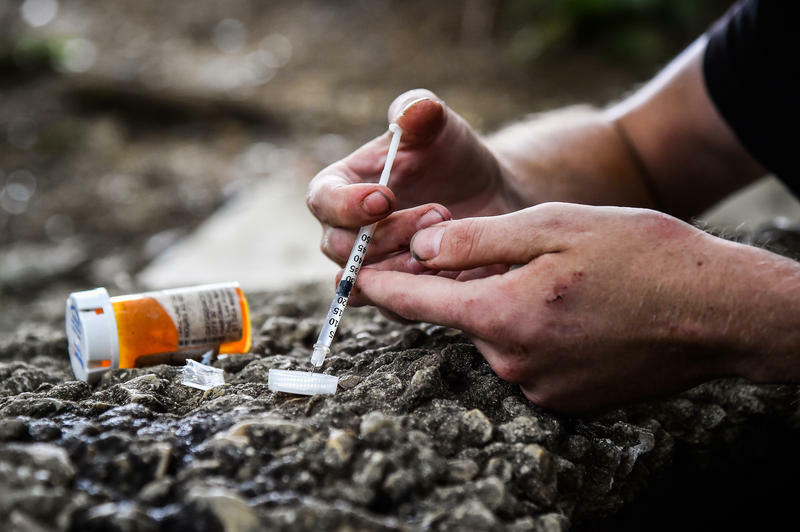 Last year, more than 64,000 people died from drug overdoses, according to the Centers for Disease Control and Prevention National Center for Health Statistics. 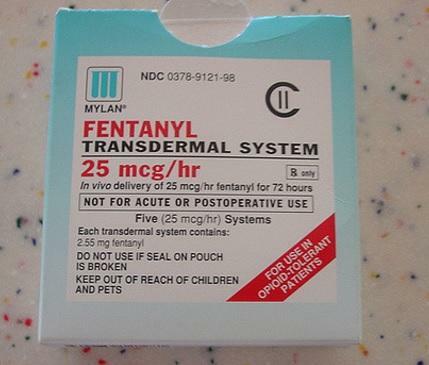 Many of those overdoses were from heroin, prescription painkillers, fentanyl and other opioids. An autopsy has confirmed that a 10-year-old Florida boy is among the state's youngest victims of the opioid crisis. President Trump declared a public health emergency to deal with the opioid epidemic Thursday, freeing up some resources for treatment. 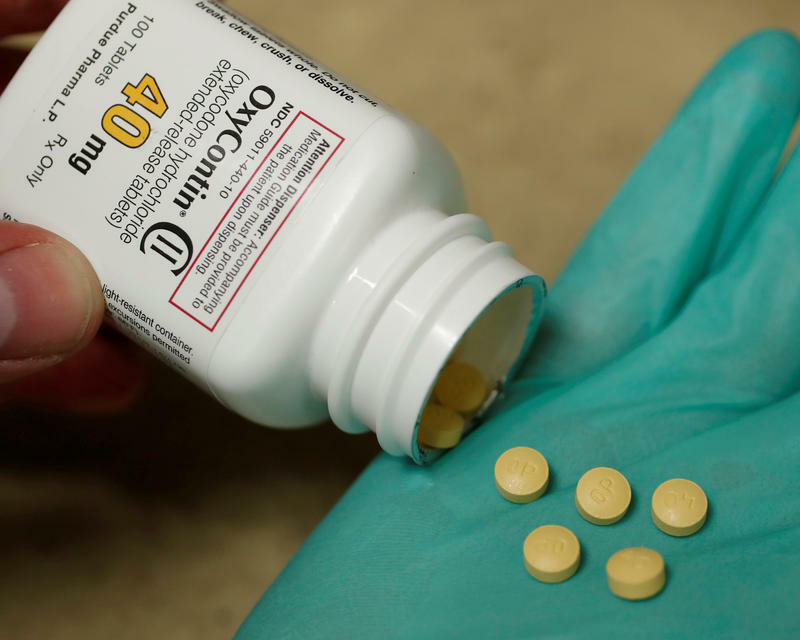 More than 140 Americans die every day from an opioid overdose, according to the Centers for Disease Control and Prevention. "We are currently dealing with the worst drug crisis in American history," Trump said, adding, "it's just been so long in the making. Addressing it will require all of our effort." "We can be the generation that ends the opioid epidemic," he said. Julie Eldred has been struggling with addiction to opioids for more than a decade and she says the criminal justice system punishes her for it. Eldred, a part-time pet caretaker in Acton, Mass., was put on probation last year for theft. She knew staying drug-free would be tough — especially at first, when she was going through opioid withdrawal. But, she says, she didn't have much of a choice. 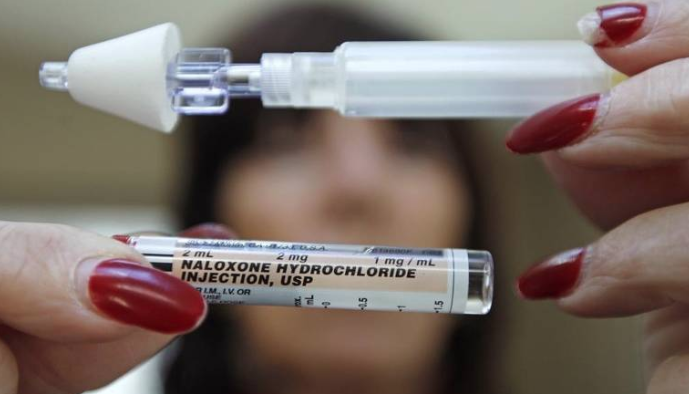 Defeating one opioid overdose, one nasal spray at a time. That’s how the Broward County Sheriff’s Office (BSO) is going about the fight against the opioid epidemic. Sheriff deputies in Broward have been armed with overdose reversal nasal sprays since June, but the Florida Sheriffs Association just gave BSO a big boost by shipping 1,200 units of the medication this week so more deputies are able to carry it on them every day. 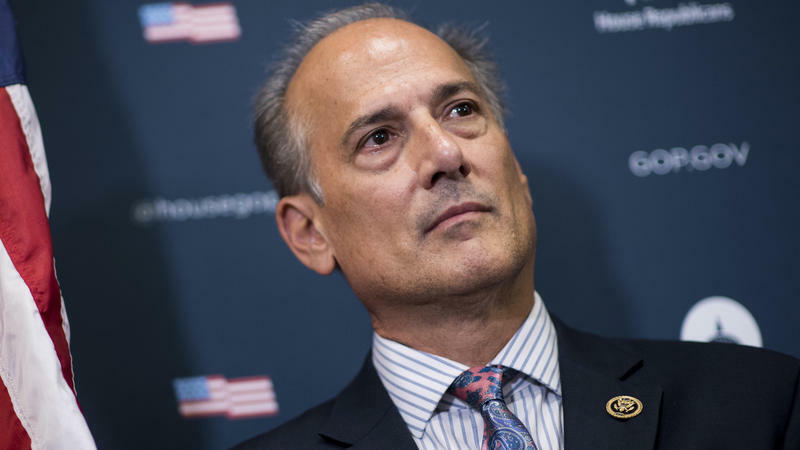 Rep. Tom Marino, R-Pa., has withdrawn his name from consideration as America's drug czar, President Trump said Tuesday. Marino is stepping back days after reports that legislation he sponsored hindered the Drug Enforcement Administration in its fight against the U.S. opioid crisis. 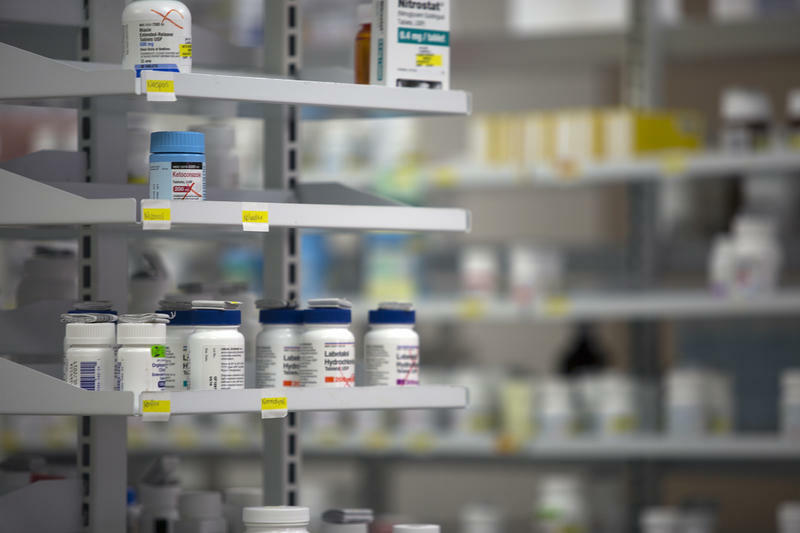 Doctors would be limited to prescribing seven days' worth of opioids for patients with acute pain and would have to check a statewide database before ordering most prescription pain medications, under a proposal filed Friday in the state House. The 114-page bill, sponsored by House Commerce Chairman Jim Boyd, R-Bradenton, incorporates proposals put forward by Gov. Rick Scott aimed at curbing the opioid epidemic that has engulfed the state. 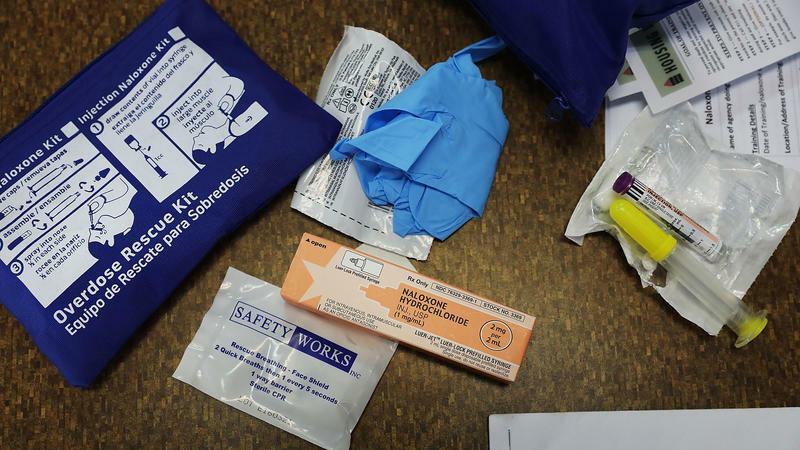 Florida’s law enforcement, emergency and mental health workers are struggling to cope with a rising tide of opioid overdoses. Lawmakers are looking for solutions ahead of the coming year’s legislative session. Gov. 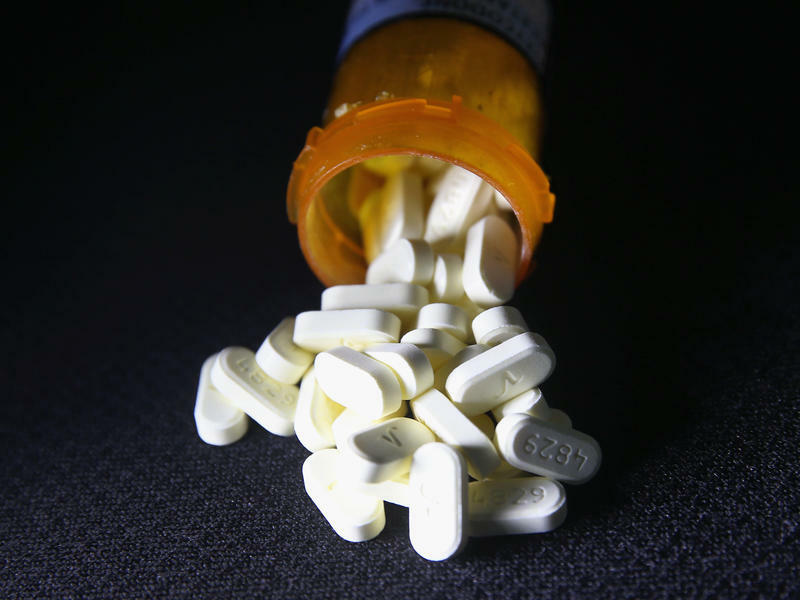 Rick Scott announced Tuesday several proposals and $50 million in funding to help address Florida's looming opioid crisis. An Ohio woman says her drug-addicted son has died of an apparent overdose after being abruptly released from a Florida treatment center ahead of Hurricane Irma. 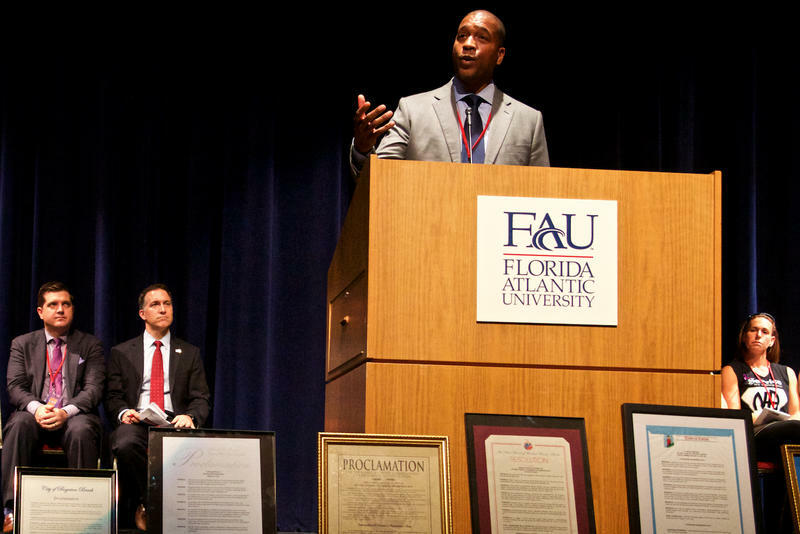 South Florida officials and advocates rallied at Florida Atlantic University in Boca Raton Thursday night to highlight International Overdose Awareness Day. Officials from Broward, Miami-Dade and Palm Beach Counties spoke with the crowd about potential solutions to the crisis. A lack of public treatment beds is a problem throughout the region. Palm Beach County Vice Mayor Melissa McKinley says the the county is developing plans to open a receiving facility for drug users in an old county stockade building near the fairgrounds. The building is currently vacant. 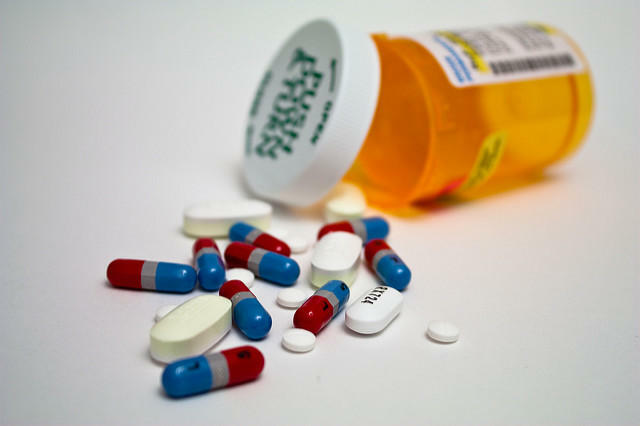 Florida's opioid addiction crisis, already declared a "public health emergency" by Gov. Rick Scott, now faces a funding crisis: a $20.4 million federal block grant for substance abuse and mental health unexpectedly ended, leaving Florida lawmakers scrambling to find funding while treatment providers struggle to treat a growing crisis with fewer resources.